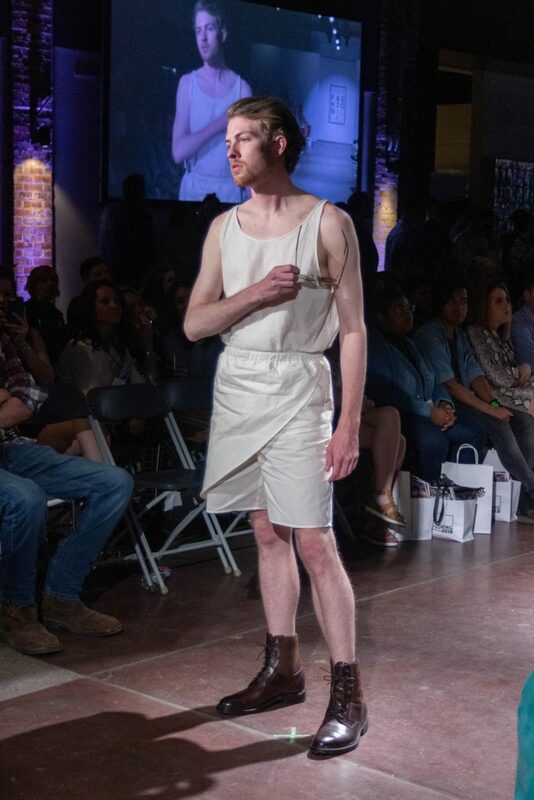 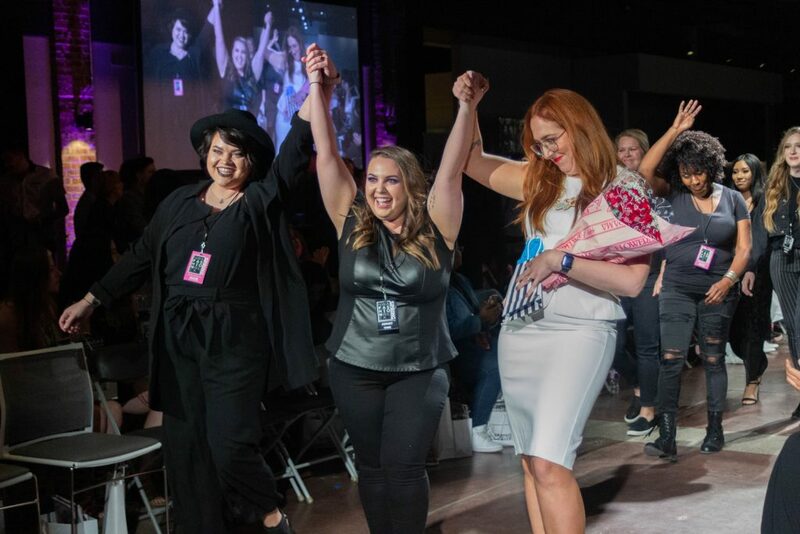 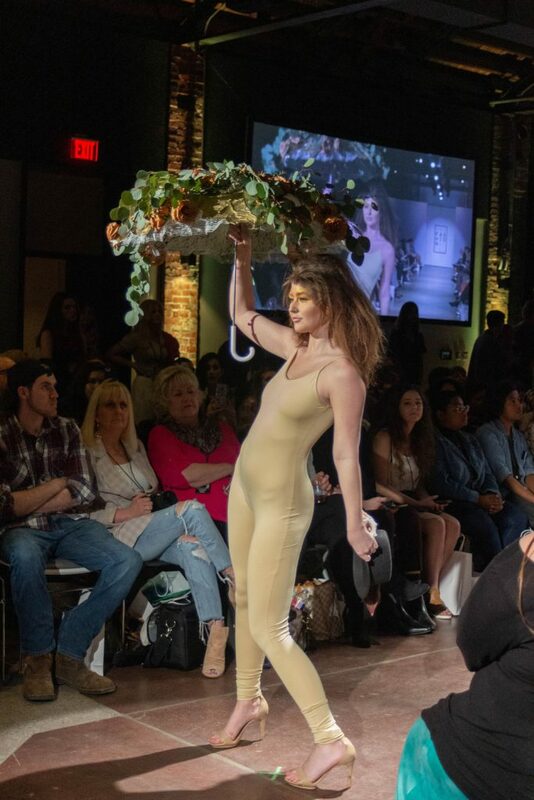 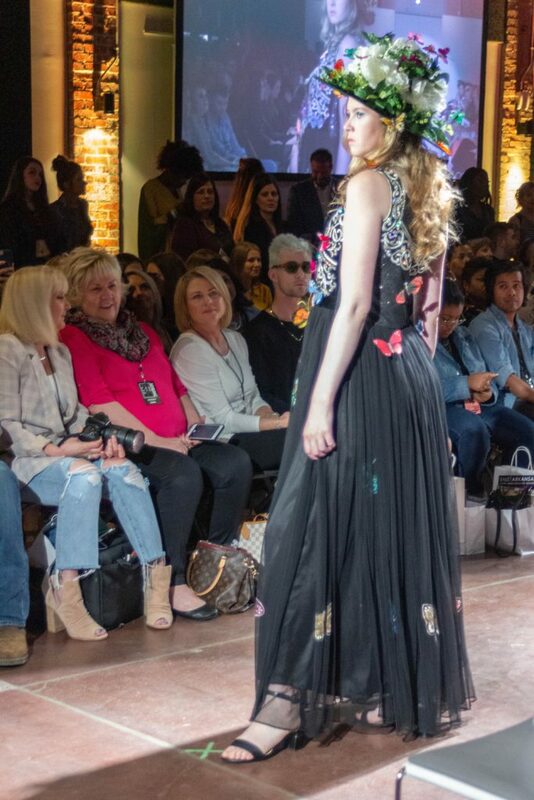 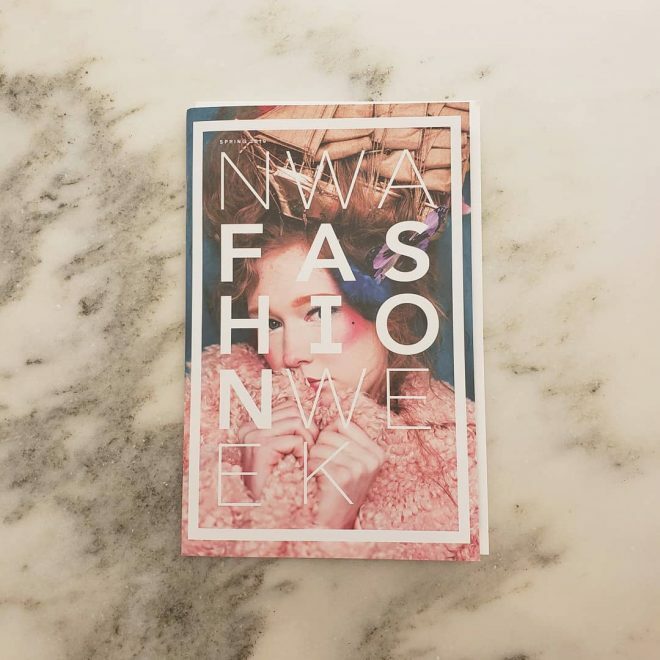 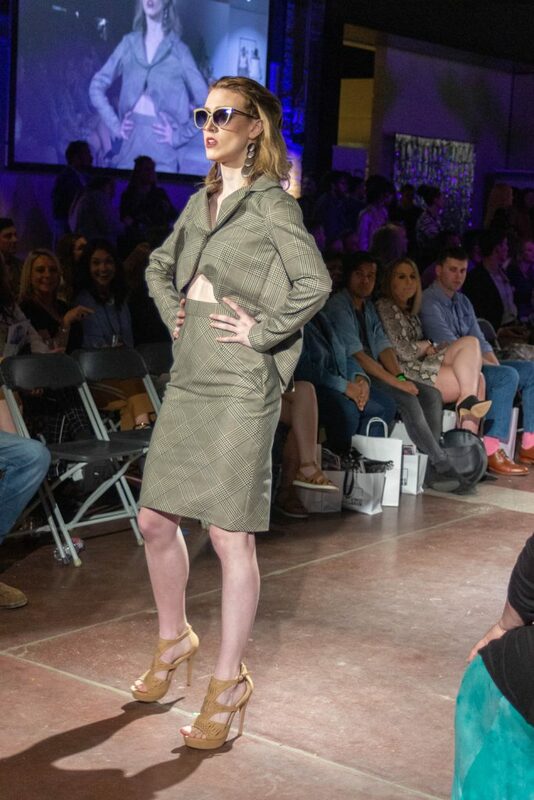 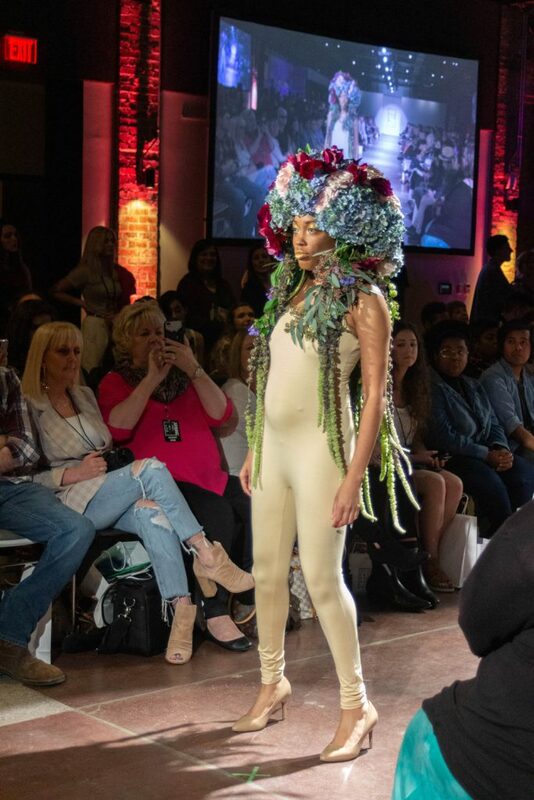 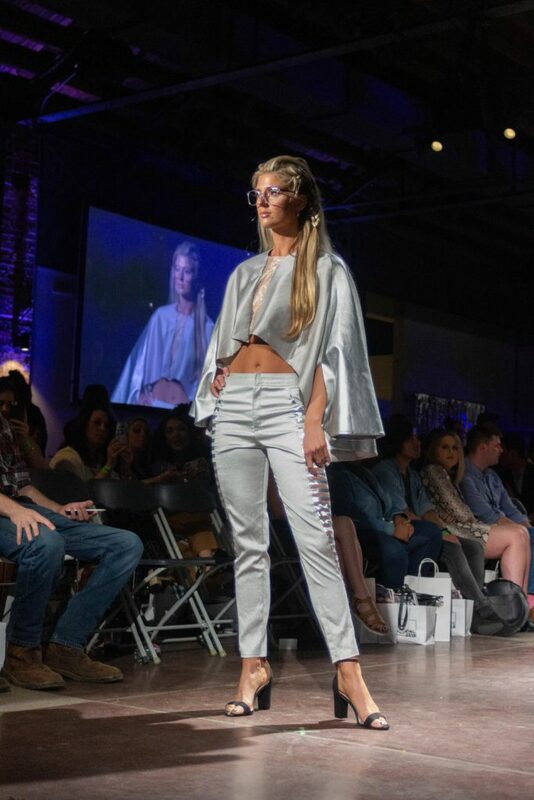 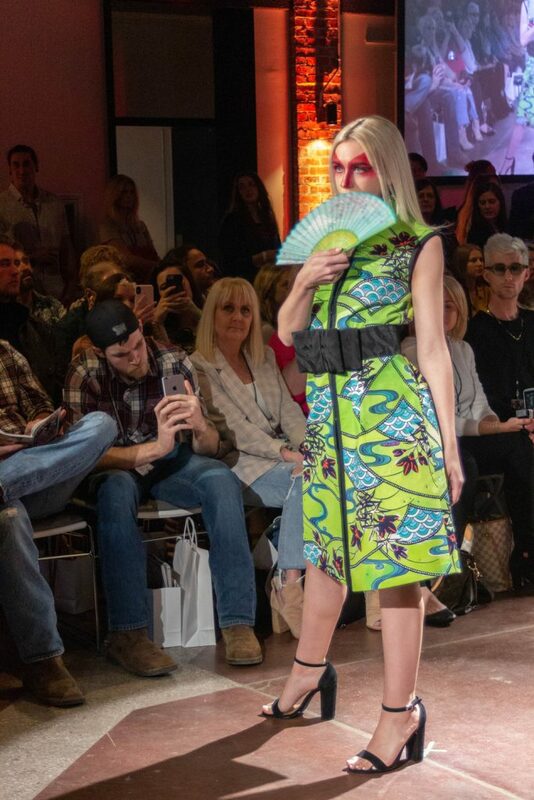 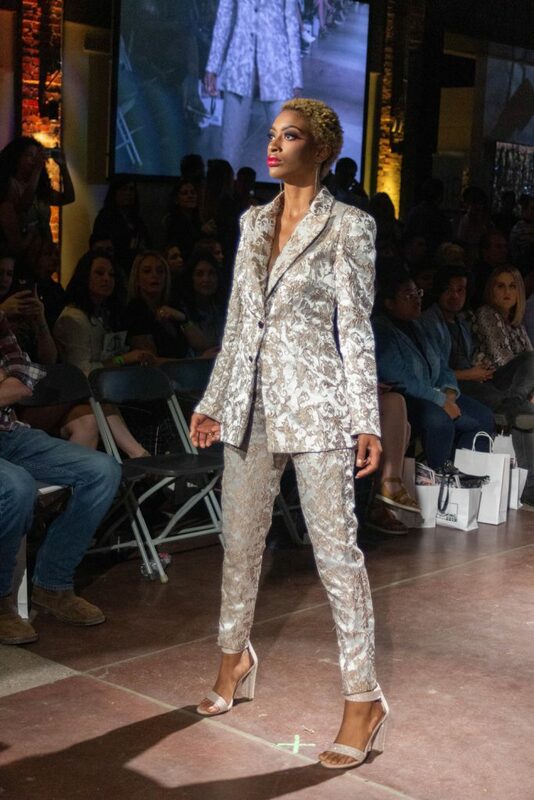 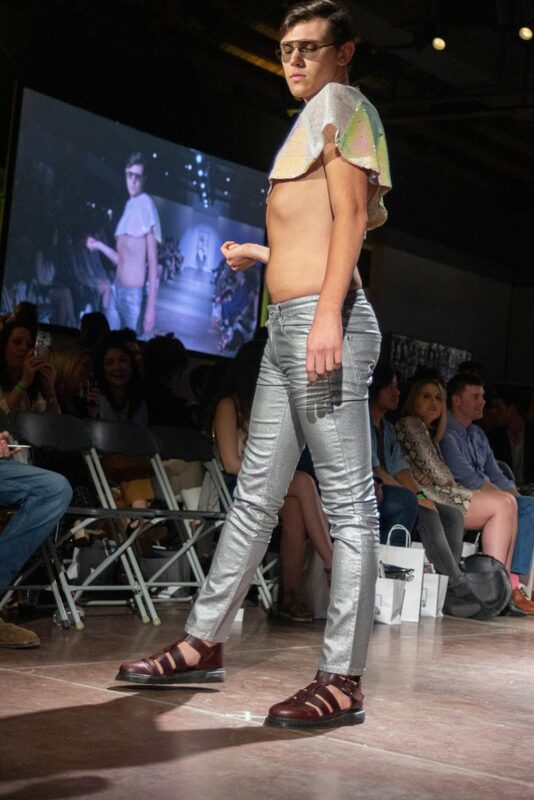 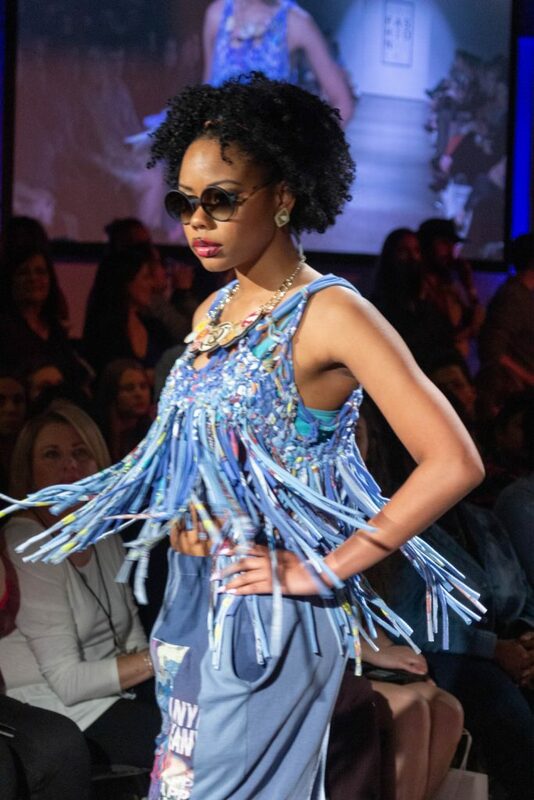 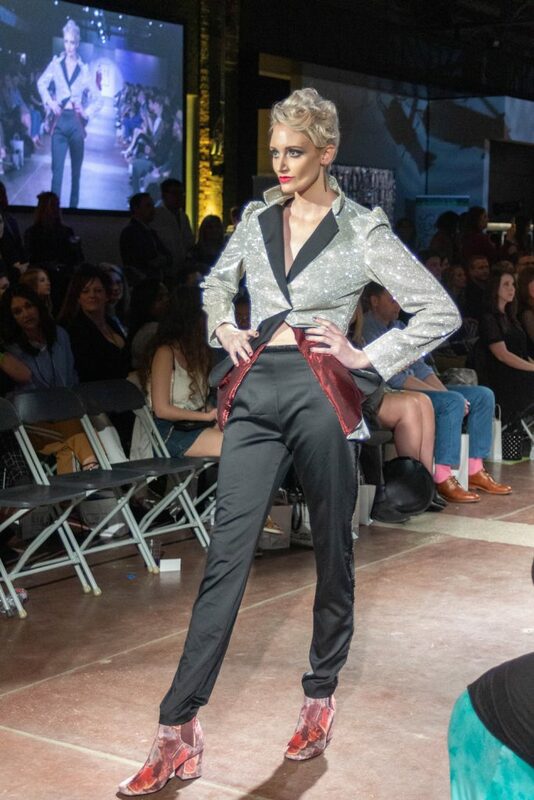 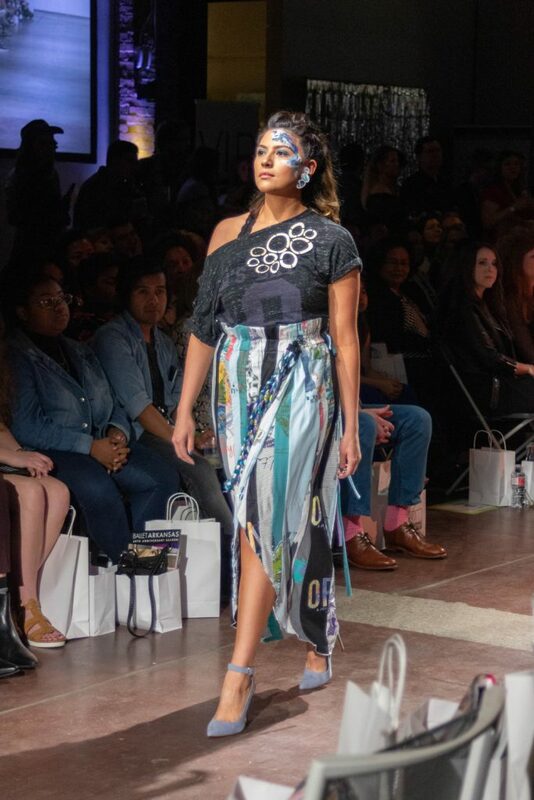 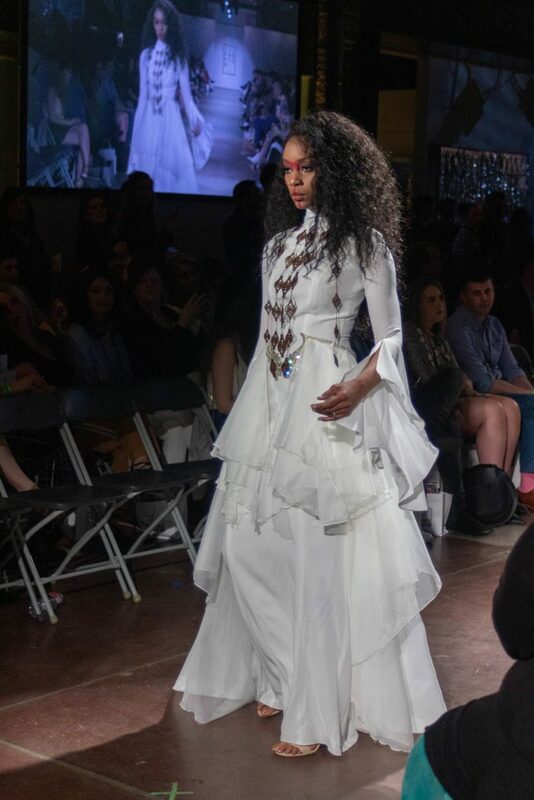 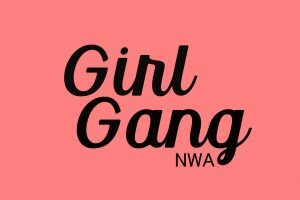 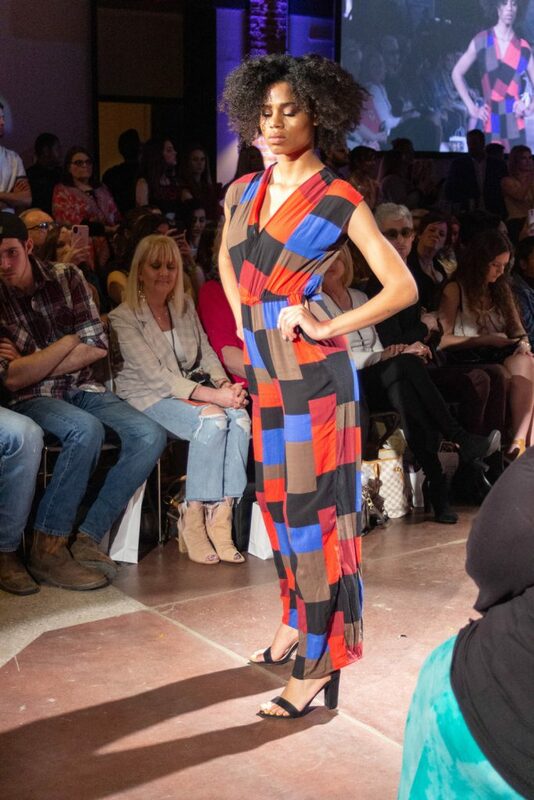 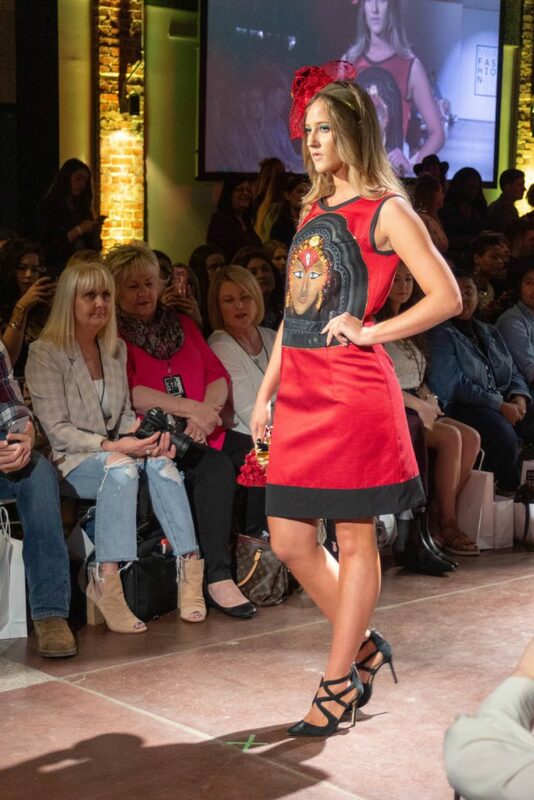 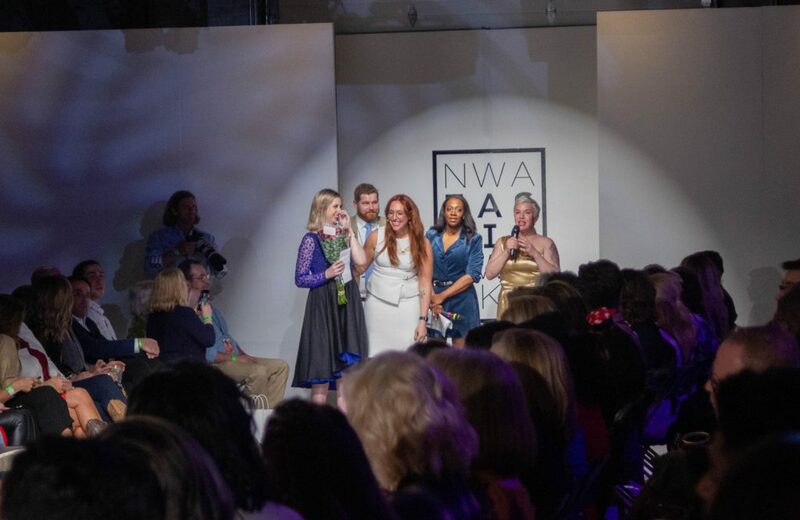 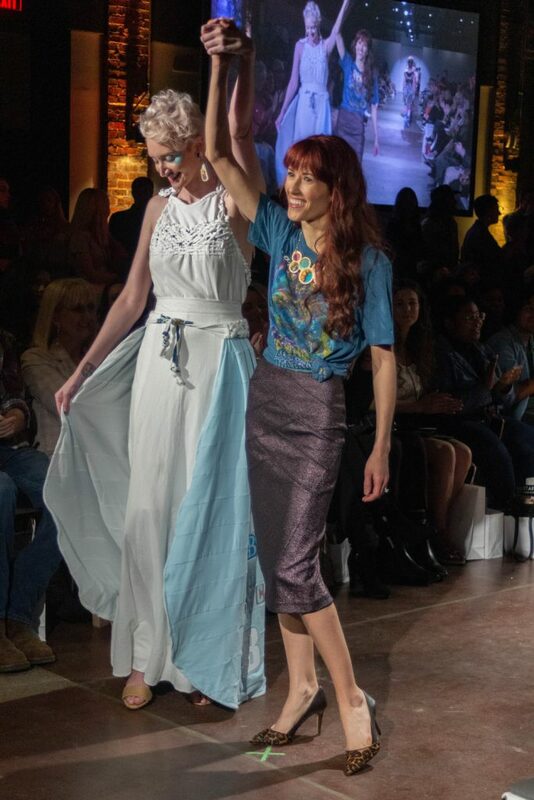 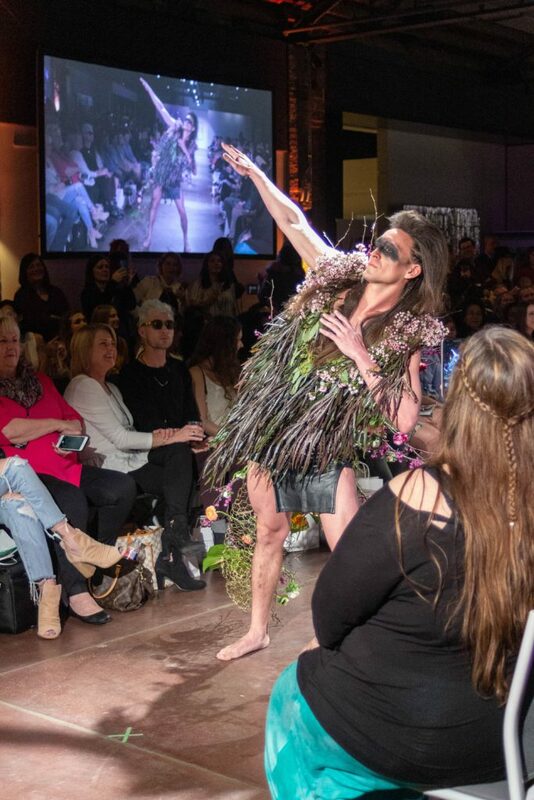 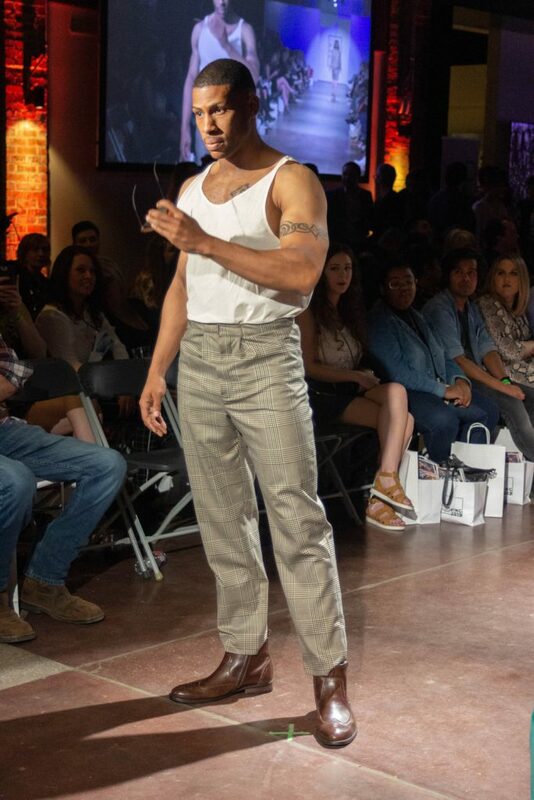 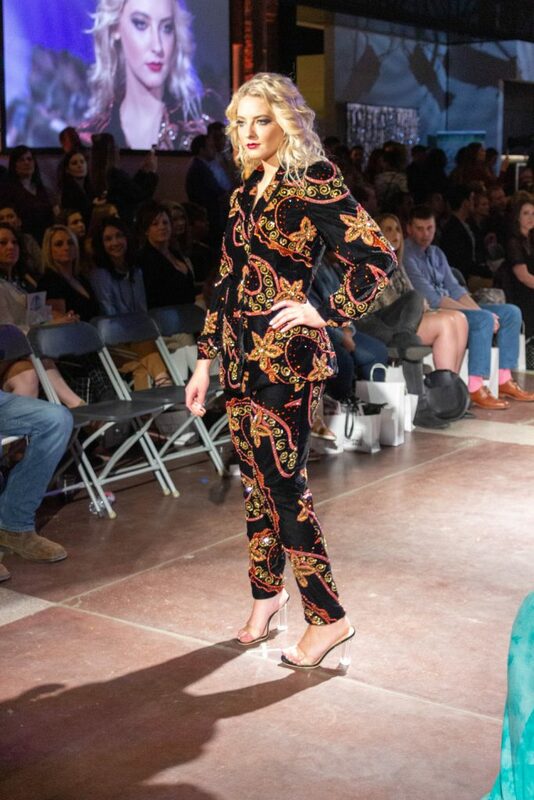 After a whirlwind of shows throughout the week with NWAFW x Bridal, Active, Ready to Wear, and some designer meet-and-greets in between, Fashion Week went out with a bang on Saturday night. 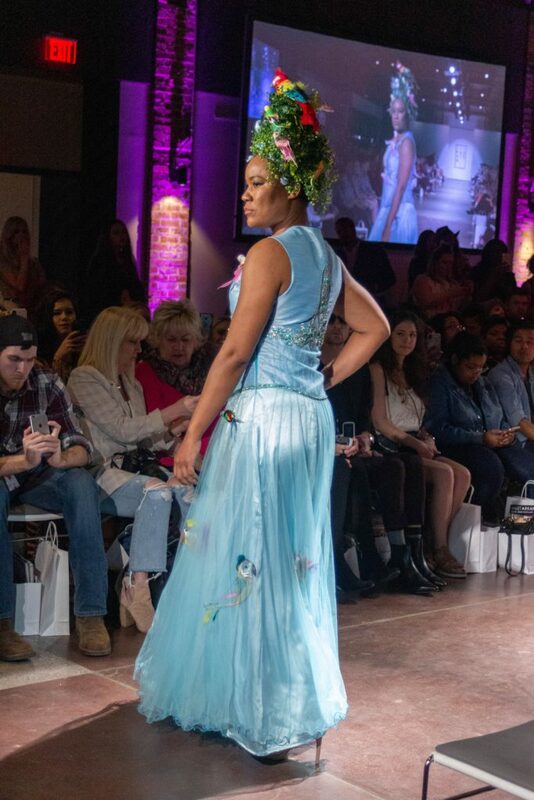 NWAFW x Avant Garde featured designs from Rosie Rose, Robbie’s Era, Regenerous Designs and B-Unlimited (featuring Uptown Eyes), Basana Chhetri, Alyece Lenae Designs, Nicole Simone, Eclection, Samantha’s Garden, Ellen Elaine, Ashton Hall (featuring Uptown Eyes), The R Gene (featuring Gotti by Uptown Eyes), and Bizarre Couture. 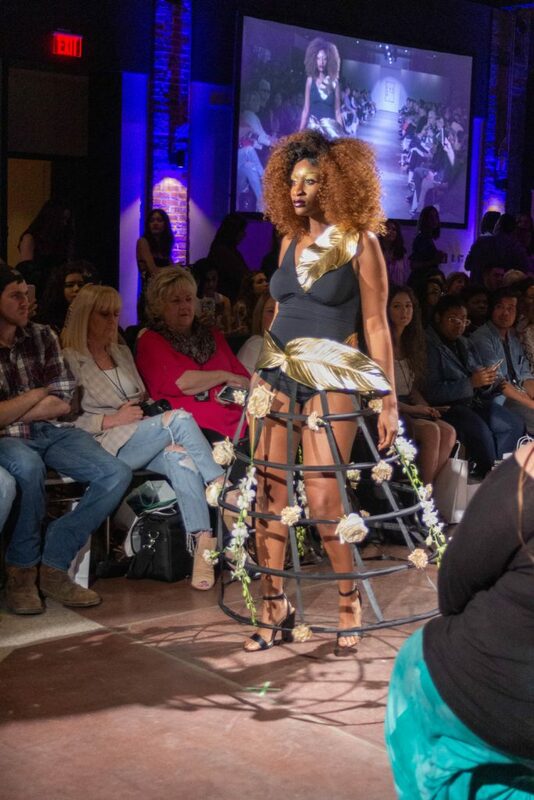 Dillon Dooms designed and debuted the Avant Garde editorial shoot, which can be found in The Idle Class Fashion Issue.